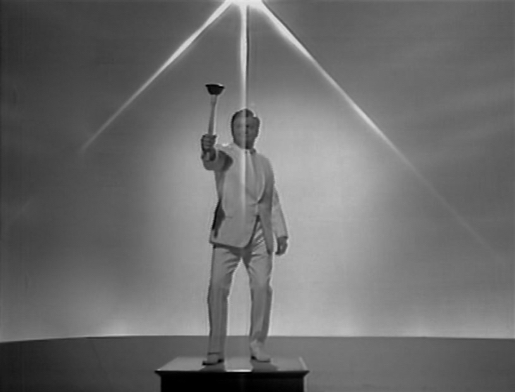 We recently looked at some of the spy satire from the Benny Hill Show, including a great Bond spoof of From Russia With Love, and the laughs keep coming to the Spy Vibe lair as I continue to research for my upcoming book. Thanks to my pal, Agent Stephen, I'm reminded of a hilarious little skit Benny did on February 24, 1971 about a character named Dan Dan: Undercover Sanitary Inspector, which poked fun at the ITC spy/detective shows; His intro even mentioned The Baron and Man in a Suitcase. Spy Vibe's, check out my latest episode of the Cocktail Nation radio show and news about my new book about one of America's most successful cartoonists.